Flowers always make a home seem more welcoming. 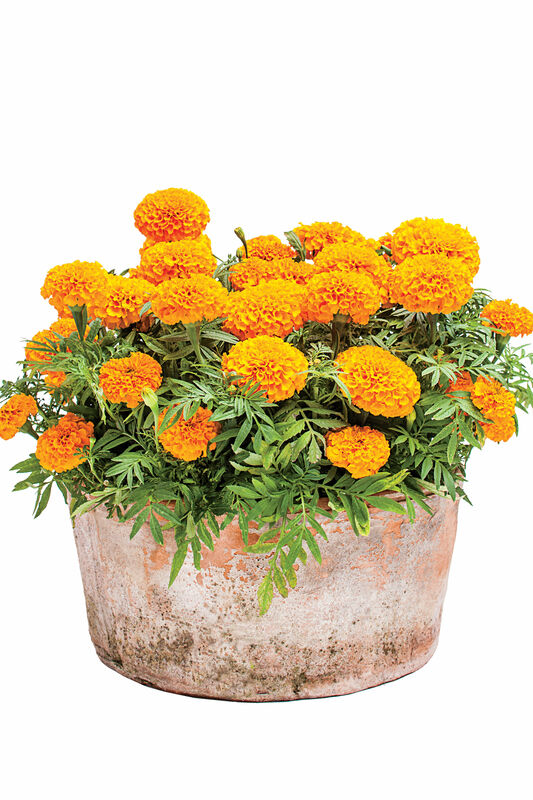 Adorn your entrance with assorted annuals and perennials to keep your home awash with color all year long. Petunia, Snapdragon, Lily-of-the-Nile, and 'Gertrude Jekyll' roses are great additions to your entry mise-en-scene. Also, if you have only a small space between your house and the street, try constructing a low fence out in front of the yard. This little trick gives the illusion that your house is farther from the street than it really is, and it also makes a great space for planting flowers and vines. Perhaps there’s something to that “white picket fence” idea after all. 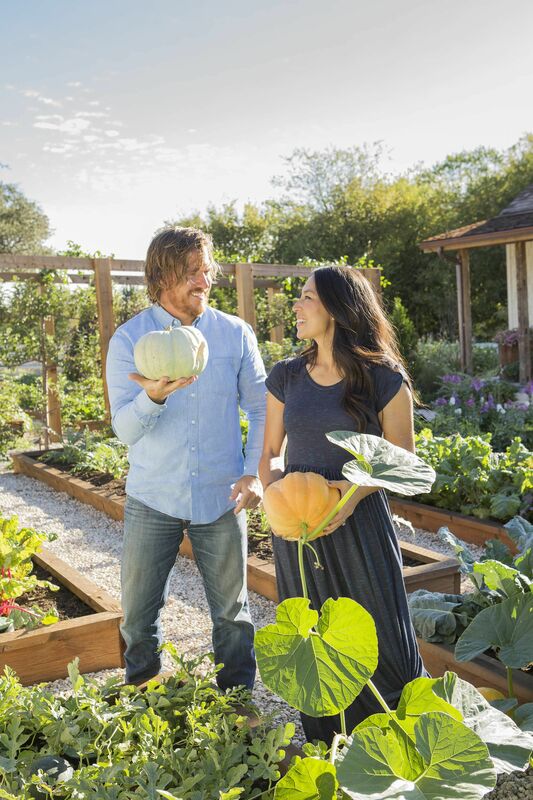 When to Plant: Fall and spring are good times, because the weather is cool. How to Grow: Plant clematis in fertile, loose, well-drained soil with lots of organic matter. It likes cool roots, so plant where the leaves get sun but roots are shaded. How to Fertilize: Feed monthly in spring and summer with an organic fertilizer labeled for roses or tomatoes. When to Prune: Some types bloom on new growth and some on old growth. When you buy, ask at the nursery what type you have and when you should prune. Where to Buy: Local garden centers have lots of choices in spring. Good mail-order sources include Brushwood Nursery and Joy Creek Nursery. By carefully sculpting the landscape and choosing the right plants and materials, you can hide an unattractive driveway. With only a few steps, that less-than-picture perfect portion of your home can be transformed into a gardener’s paradise. Start by creating a slightly raised island of lawn in the center of the drive. Then, add a low boxwood hedge toward the back of the island with roses, annuals, and perennials rising above the hedge in the front. Blend a variety of colors, textures, and heights for a great look. Try 'Crystal Fairy' rose for height, lamb's ears for texture, and 'Butterfly Deep Rose' pentas for color. When we talk about a rough-and-tumble, resilient plant, this is what we’re thinking of. Crinums laugh at drought, don't need fertilizer, and welcome hot, humid summers with lily-like flowers that perfume the air. Because they grow into huge bulbs over time, they're practically indestructible. If you need a low-maintenance, high-impact flower, this low-fuss lily will be your go-to plant. 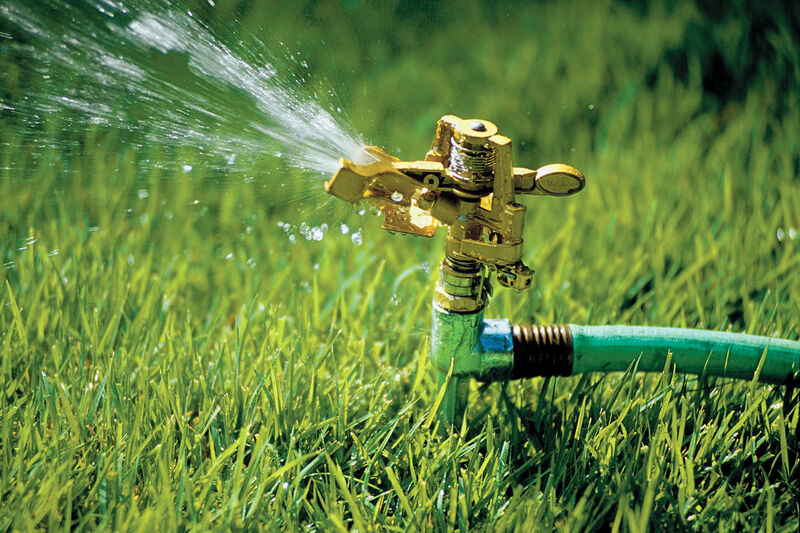 They come in an array of rainbow hues, ensuring that your yard will be adorned in your favorite vibrant colors. These plants like sun and don’t care much about the sort of soil in which you plant them. We wish more plants were this low-maintenance. Why You'll Love Them: Fragrant, trumpet-shaped flowers in many colors appear in spring, summer, or fall. 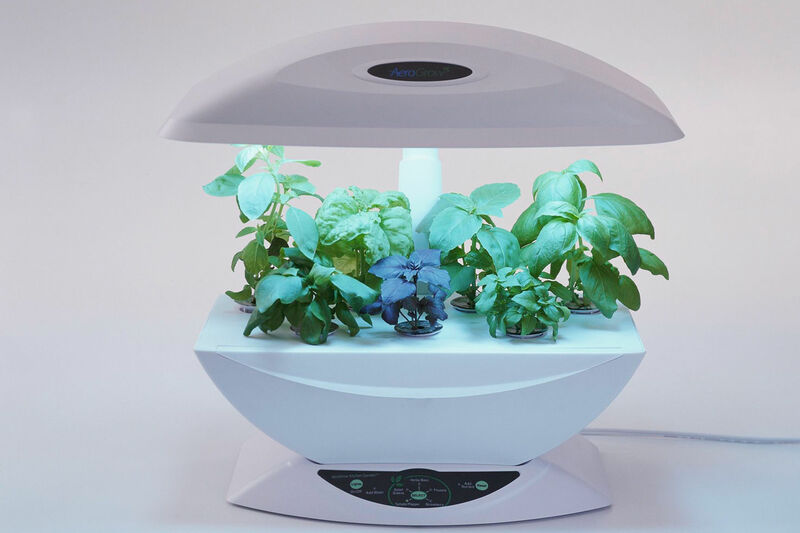 How to Grow: Most prefer at least five hours of sun a day. They're not picky about soil. Where to Grow: Most do best in the Lower, Coastal, and Tropical South (zones 8-10). Some, such as Crinum x powellii 'Alba' and 'Ellen Bosanquet,' are hardy farther north. Where to Buy: Order from Jenks Farmer or Plant Delights Nursery. To keep your flowers from being gobbled up by deer—one of the most heartbreaking of all garden misfortunes—choose flowers that people find glorious and deer find disgusting. It’s not as hard a chore as you might imagine. We recommend that you choose deer-averse perennials like butterfly weed, globe thistle, 'Royal Red' butterfly bush, or even purple cornflower. Deer won’t touch them, and, at the end of the day, you’ll still have a flowerbed full of gorgeous leaves and blooms. You can find any of these varieties at garden centers, but be sure that you plant them in well-drained soil. You don’t want a one-dimensional home, so why would you want one-dimensional landscape design? 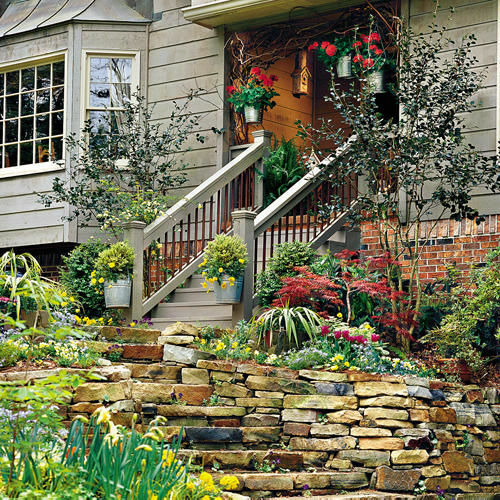 Add lovely, eye-catching layers to your yard with elevated planters and hanging baskets. This strategy creates visual interest with minimal effort. Adding elevated planters and hanging baskets also creates a sea of beautiful color from high to low, and the visual effect gives the impression of waves of blossoms rising and falling all across your yard. If you want to create an immersive escape, this is a foolproof way to get started. As an added bonus, plants love the good drainage and aeration that raised planters provide. Each basket should contain three types of plants-a "spiller" (something that hangs down over the edges) like begonias and variegated sage, a "filler" (something that mounds and fills in) like Kong coleus, and a "thriller" (something that is tall and eye-catching for the center) like purple cordyline. If you ask anyone what the easiest way to transform the look of your home landscape is, they’ll definitely tell you: blooms. Blossoming flowers, shrubs, and trees make an incredible impact across a yard, and you can add color in just one lasting step. For major impact, we recommend Chinese snowball, which we think is one of spring's showiest shrubs. White flower clusters—that grow 6 to 8 inches across—festoon its branches in late spring. It’s a thrill to behold. The plant gets big; we’ve seen them grow from 12 to 20 feet tall and wide. And by the way, though it looks like a hydrangea, it's actually a viburnum. Where to Plant: Find a prominent spot where it will have room to grow. 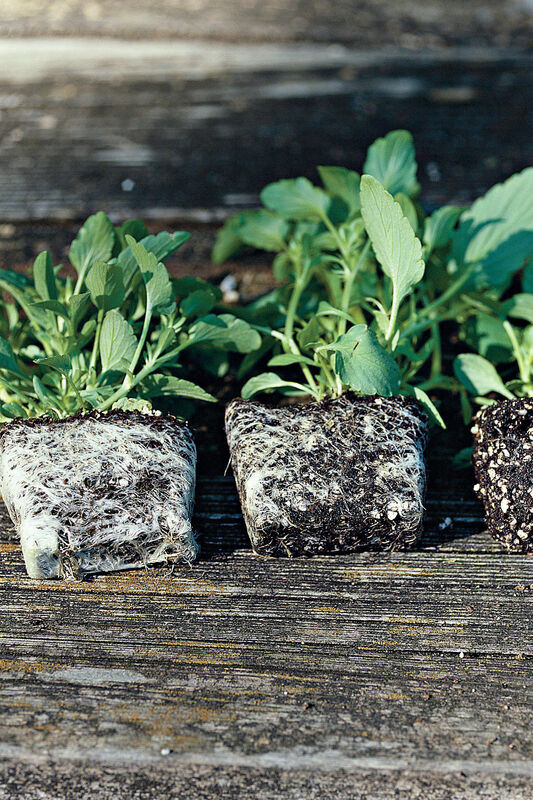 How to Grow: Give it full to partial sun and fertile, well-drained soil. Prune, if necessary, just after it finishes flowering in spring. Where to Buy: It's available at home-and-garden centers. Sheds, garages, and outdoor workspaces are not always the most attractive accents to your carefully constructed yardscape. Simultaneously hide these structures and make the most of these spaces by using them as a setting for a beautiful display of plants and flowers. Try adding brackets and a wooden plank to create a shelf on the exterior of a structure above the entrance or windows. Then, set lightweight fiberglass planters filled with flowers atop it to hide the structure and also add natural ambience to the entryway. Potted ferns are great additions for the base of the structure and they give an earthy accent to the threshold. Bringing plants both nearer and actually onto the walls of the structure will make it seem like a seamless complement to the greenspace. Create a garden paradise, an escape, an oasis in your yard by constructing intersecting trails, meandering streams, inspiring vistas, and hidden rooms. Design small hideaways where people can gather for drinks and try mixing formal with informal for stimulating visual tension. Each turn of the pathway brings its own lovely garden vignette. You can also get creative and save the biggest garden surprise—a wall of plants, a fountain, a statue, a bench, or a special flower display—for the farthest spot in your yard instead of putting it directly next to the house. You’ll create your own secret garden just moments from your front door.